Female World Quartet from Ireland. These piano/vocal/chord arrangements are based on Celtic Woman's PBS TV special and 2010 tour. This book showcases their unforgettable style and features four pages of color photos. This songbook arranged for piano/vocal/chords contains music from Celtic Woman's The Greatest Journey: Essential Collection and four pages of color photographs. Sing a new song to the world, let your voice be heard, go and bring the word. This is the universal message of hope that is shared in this very singable and inspirational song by Celtic Woman. 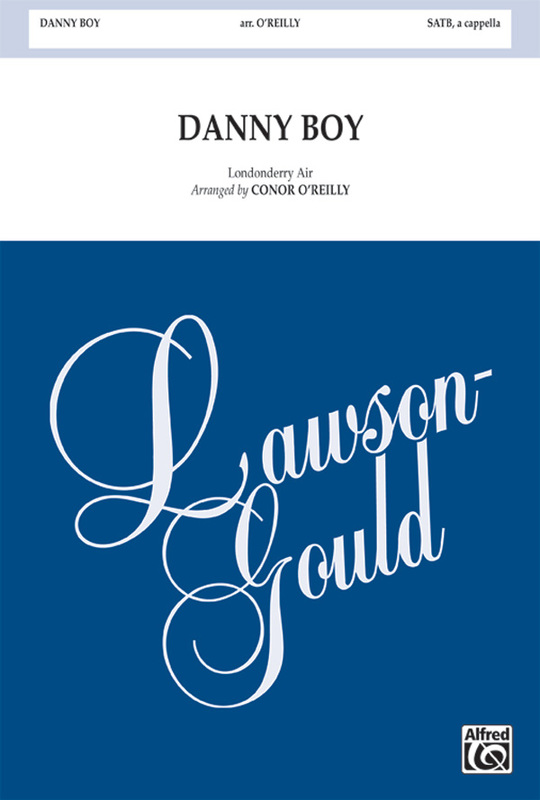 A fantastic selection for choirs of all levels, you will love to sing it with the Irish orchestration either live or on CD. Available separately: SATB, SAB, 2-Part, ShowTrax CD. Instrumental Parts available as a digital download (pennywhistle, fiddle, syn, gtr, b, dm, prc). Duration: ca. 3:00. Composed by Brendan Graham and winner of the 1996 Eurovision competition, this Celtic inspired song most recently recorded by Celtic Woman sings of the spirit that infuses our natural world - the wind, the rain, the seasons, the past and future and dwelling in all of us. Perform it live with Celtic instruments or with the dynamic ShowTrax CD! Available separately: SATB, SAB, SSA, ShowTrax CD. Instrumental parts available digitally (syn 1 & 2, vn, gtr, bgtr, dm). Duration: ca. 3:00. The power of love is letting go and this poignant ballad from Celtic Woman beautifully portrays the text. Your women will find the same power as this arrangement layers the voices and builds to a climax, singing I will sing to you if you promise to send me a song. Includes optional penny whistle or flute. Roger Emerson : O, America! Written for Celtic Woman as a thank you to their American audience, this song captures the essence of the American spirit and the legacy of freedom in the world. 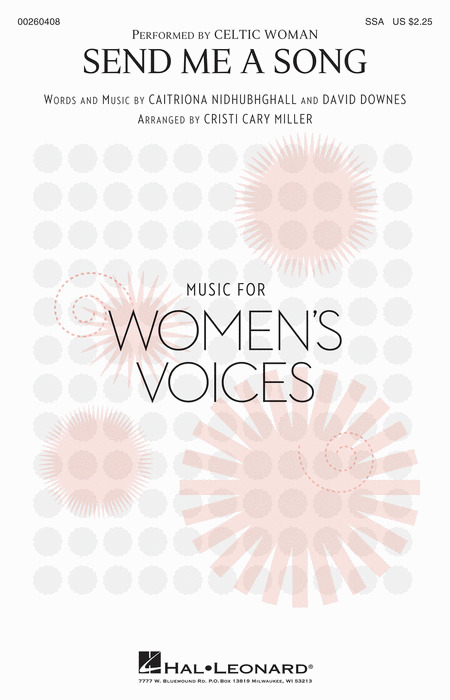 A wonderful inspirational selection for choral groups of all levels! Available separately: SATB, 3-Part Mixed, 2-Part, ShowTrax CD. Instrumental parts available digitally (tpt, vln, syn, perc). Duration: ca. 3:55. Now available in a sensitive a cappella edition, this Celtic Woman song is a tender reflection of the love between two people and their gratefulness for each other. In the morning when you rise, I bless the sun, I bless the skies. I bless your lips, I bless your eyes, my blessing goes with you. A wonderful tribute to love! The beauty and tenderness of this Celtic Woman song speaks to the love between two people and their gratefulness for each other. In the morning when you rise, I bless the sun, I bless the skies. I bless your lips, I bless your eyes, my blessing goes with you. Simply charming! Available separately: SATB, SAB, SSA. Duration: ca. 3:15.